Why Deal With the Hassle of Hidden Lease Fees? At Jerry Haggerty Chevrolet, we offer No-Money-Down Lease deals that save you time and money! See below for our current No-Money-Down Lease deals on the newest Chevy models. If you have a question, please do not hesitate to call us at (800) 419-1487 and talk to our courteous and professional sales staff. 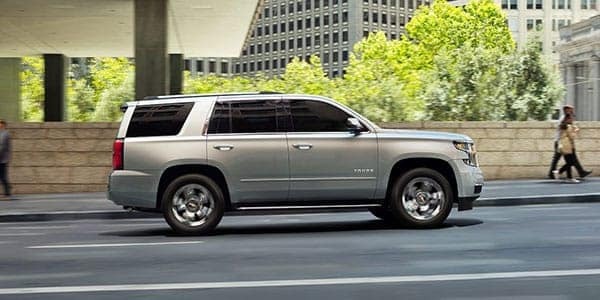 Our exclusive Zero-Down Chevy Lease offers do not have any hidden fees and they do not require any money down. Our low monthly payment takes cares of all fees, including sales tax and any dealer fees associated with your car, SUV, or truck lease. There is also no security deposit required. Click any of the pictures below to be taken to lease offers for the vehicle type you are interested in. How Do Our Zero-Down Chevy Leases Work? 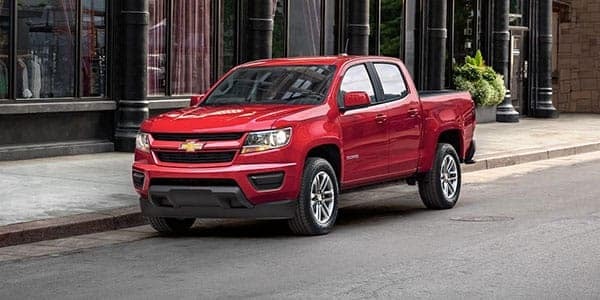 If you live in the Glen Ellyn area, greater Chicagoland, or really any part of the state of Illinois, and you are thinking of leasing a new Chevrolet car, truck, SUV, or van, you should begin your search at Jerry Haggerty Chevrolet. We will structure a payment plan so you can get the lowest rate and the best price for your budget. It also means having the option of buying or leasing a car without using cash as a down payment. Whether you choose to finance the entire purchase or just a portion of your new vehicle, Jerry Haggerty Chevrolet is here to help! 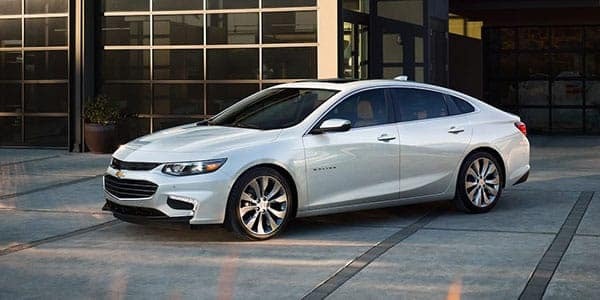 As one of the top 10 automotive groups in the region, our Illinois new Chevrolet dealership has connections with a large, top-quality selection of lenders in the area. This means you can expect to receive the absolute best possible terms for any auto loans or leases you get here. Call us at (800) 419-1487 to learn more about our No-Money-Down Lease deals in Glen Ellyn today! The No-Money-Down Lease does not have any hidden or missing fees and does not require any additional money down. It includes sales tax and all dealer fees associated with the lease. There is also zero security deposit involved. Please note that this is based on tier 1 credit and approval.